Mr. Joseph Fung Kuan, founder of Joe Kuan Food Corporation, comes from a family who has long been engaged in the food business. He hails from the family that founded Ling Nam in 1950. He acquired knowledge and experience in the food industry by working at Ling Nam on T. Alonzo St. Manila from 1968 up to the present. In 1985, he helped his elder brother, Mr. Robert F. Kuan, establish Chowking. To help boost the sales of Chowking, Mr. Joseph Kuan sold their siopao to friends, associates and colleagues. Until one fateful day, he approached Mr. Cesar Rodriguez who offered him a stall in a Food Plaza along Tandang Sora in Quezon City. Mr. Joseph F. Kuan incorporated JKFC in August 1986. 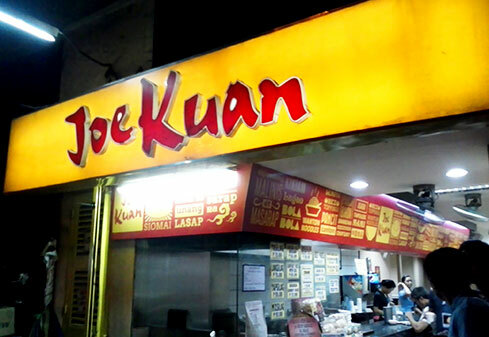 “Joe Kuan” began its operations by establishing two (2) food “kiosks” situated in Tandang Sora and in the busy Ermita district. 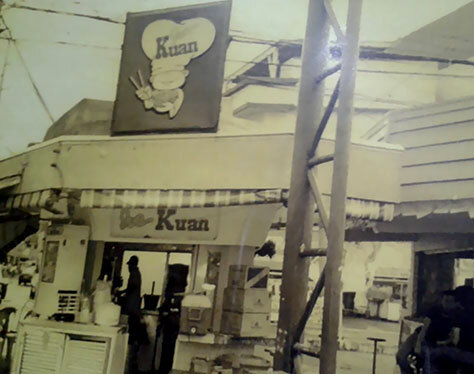 From the initial two outlets, Joe Kuan became a household name for delicious siopao and siomai. People who had time for a quick meal found Joe Kuan to be conveniently accessible on a 24-hour basis, where the food served speaks of the highest quality but reasonably priced. Students, workers, executives, from all occupations, are the sound client base of “Joe Kuan”. 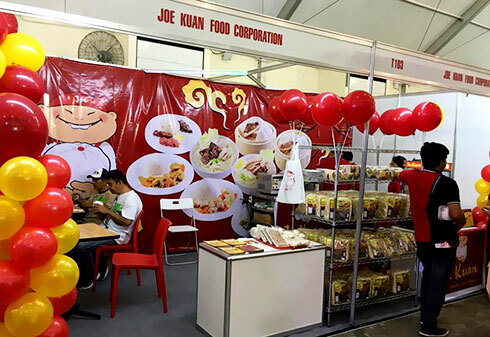 “Joe Kuan” has been engaged in the food manufacturing, retail, and food parlor business. The delicious array of food preparations paved the way for more food outlets, and eventually, the company offered the public the opportunity to franchise the business. In so far as JKFC products and services are concerned, the company’s success is a result of its vision and corporate mission. The continued expansion of “Joe Kuan” outlets provided job opportunities for “out-of-school” youths and undergraduates who needed to earn and pursue their studies. Moreover, JKFC has provided support with regards to equipping its employees with the necessary tools, through training programs encompassing technical and personality development, for them to grow as productive individuals who will later on dole out their own contributions for the nation’s growth. It is for this reason that JKFC has achieved a sound client base, securing for itself a stable position as a market leader in the industry. Presently, JKFC is engaged not only in the food parlor business, but has expanded its operations in the wholesale & retail business. Retailers and others, who are engaged in the food business as well, distribute “Joe Kuan” products. 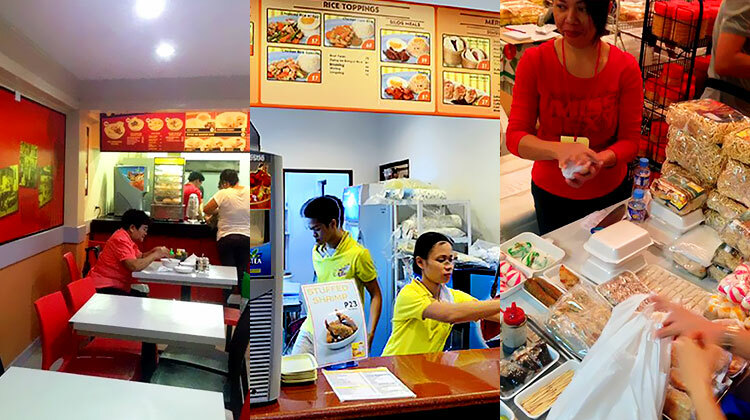 The familiar taste of Joe Kuan’s siopao and siomai is readily available at service stations, convenience stores, schools, canteens, & fast food centers.